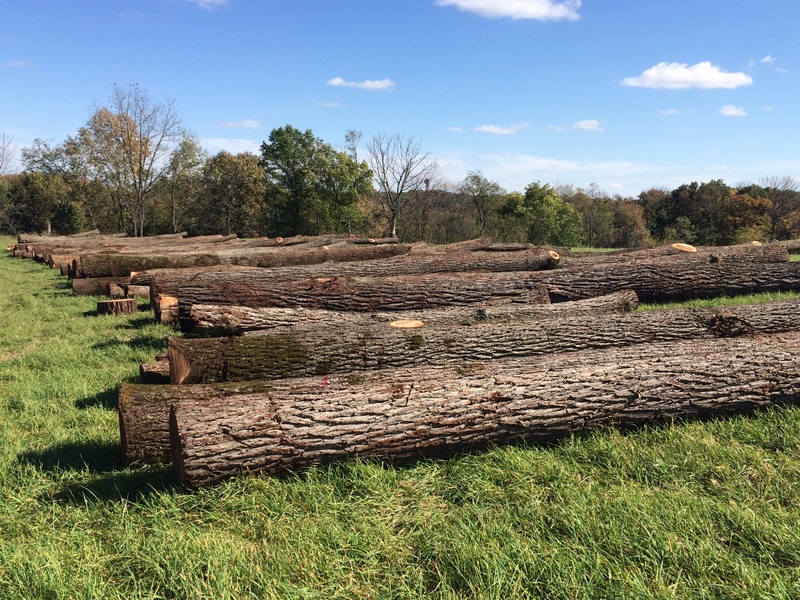 Meister Log & Lumber Company buys most hardwood species, but specializes in Walnut, White Oak, Red Oak, Cherry, and Maple. We offer competitive pricing, prompt payment, and hauling of the logs to our Log Yard. All logs should be cut a minimum of 8’6″ in length and need to have a small end diameter of 10″ inside the bark. For more information about selling logs, please email or call Toby Witkowski (608) 434-4413.